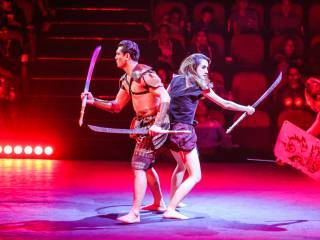 Muay Thai Live: The Legend Lives is an award-winning stage production that illustrates the exquisite combat art of Thai boxing. 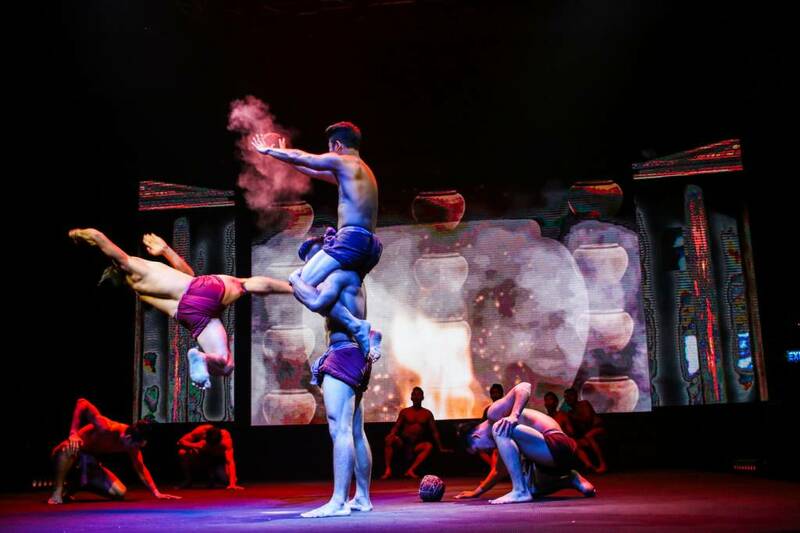 In five spectacular acts the show takes you back in time to experience the legend of Thai boxing from its history and its development, to become an art that protects the nation. 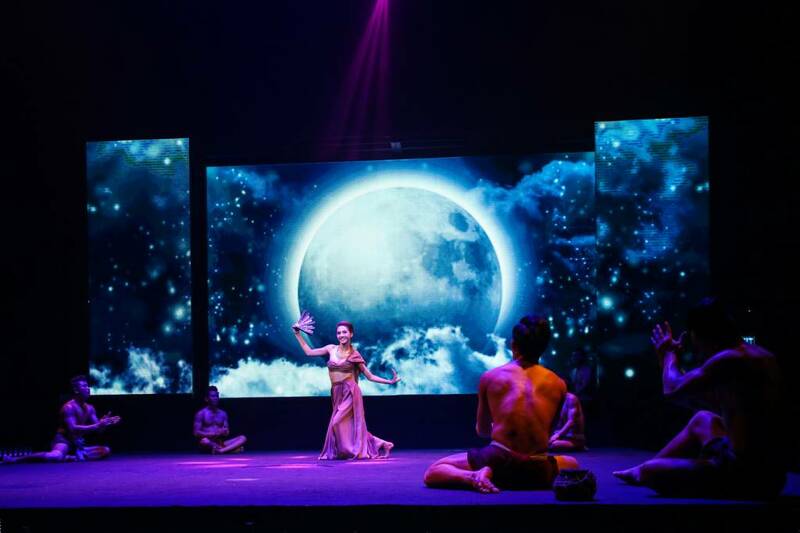 The show simulates the real-life boxing ring which captures the original ambiance, and walks the audiences through different times of Thai boxing from its ancient time, the original form of Thai boxing to its imaginative version that has stood the test of time. 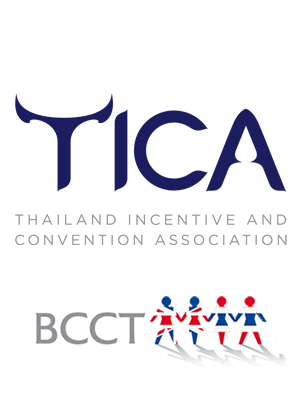 Experience the original spirit of Thai boxing and enjoy a powerful, exquisite art performance under the production of Thailand’s top talents in Muay Thai. 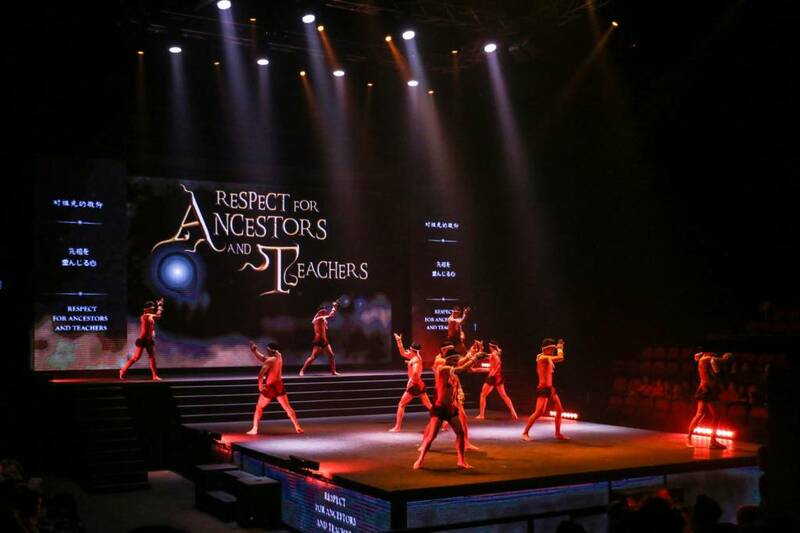 Muay Thai Live: The Legend Lives narrates the untold stories of the origins and heroes of Thailand’s revered martial art, Muay Thai. 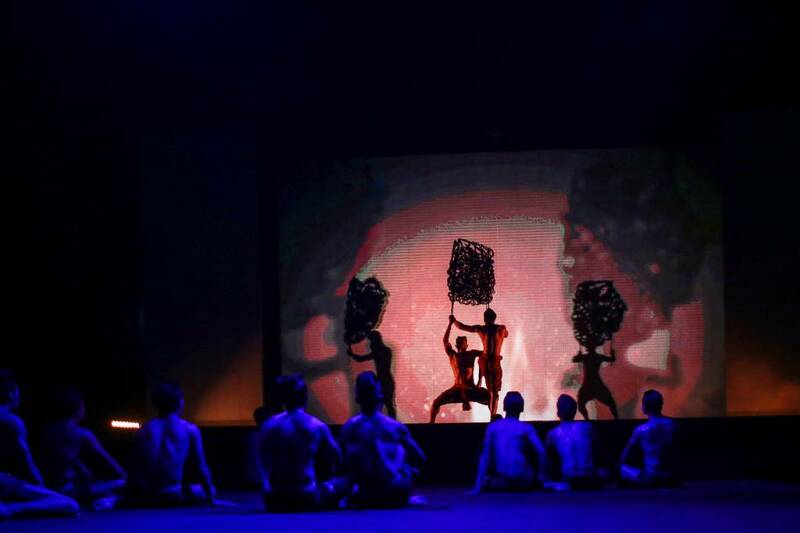 The award-winning show chronicles the historical milestones of Muay Thai, against the richness of the country’s amazing cultural backdrop, and spanning over 300 years. 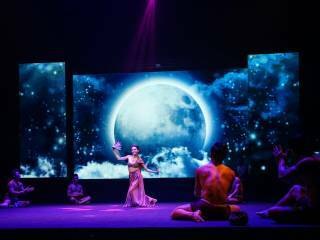 This epic live stage performance is presented through a stellar combination of fights, stunts, drama, music, and electrifying light and sound effects. 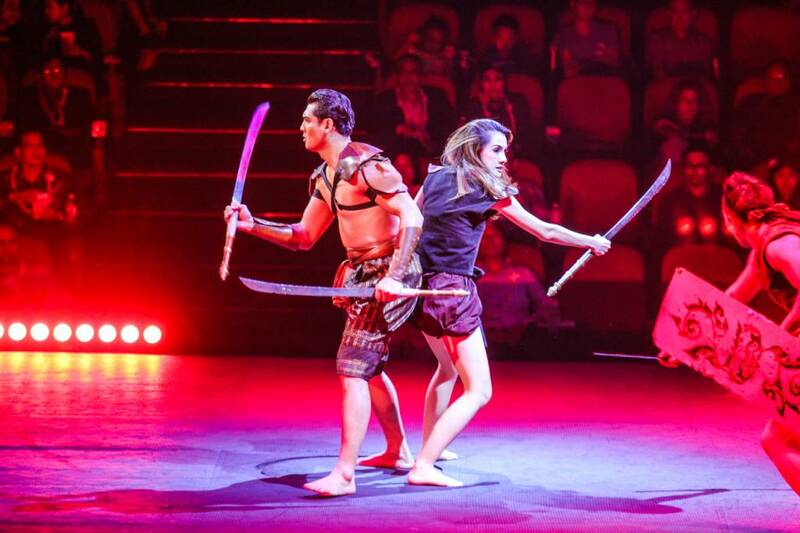 The show is followed by two live Muay Thai boxing matches, that are mentored by Muay Thai Grand Master Kru Sane Tubtimthong.